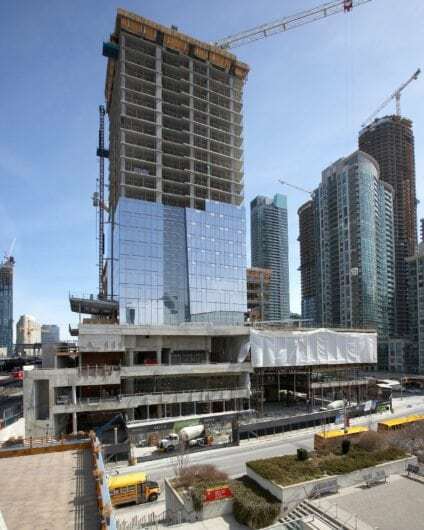 18 York is a 26-storey ‘green’ office tower that will coalesce the credibility of what has been called the “South Core”, a new mixed-use annex south-west of Toronto’s financial district. 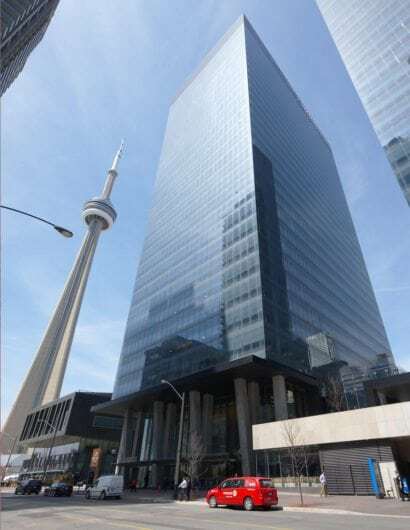 Located between the Canadian National Railway Lands and the Gardiner Expressway on the northwest corner of York Street and Bremner Boulevard, the building is steps away from Toronto’s financial district, the waterfront and Union Station, a heritage landmark and regional transit node. 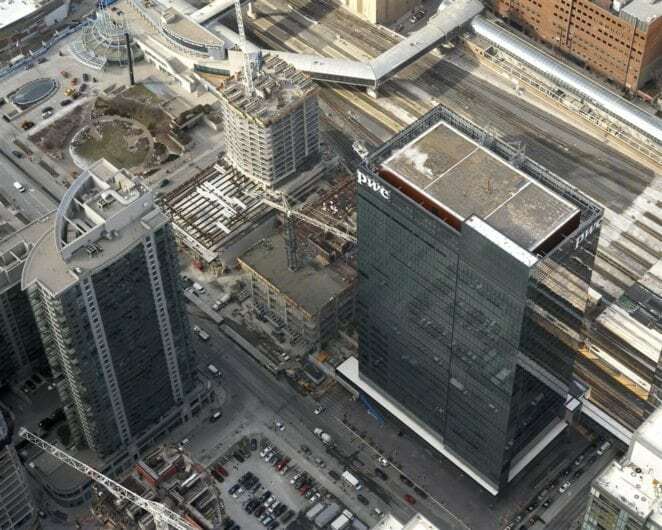 The project includes a new bridge over York Street that will extend the Toronto PATH system to the building while creating a gateway to the financial district from the waterfront. 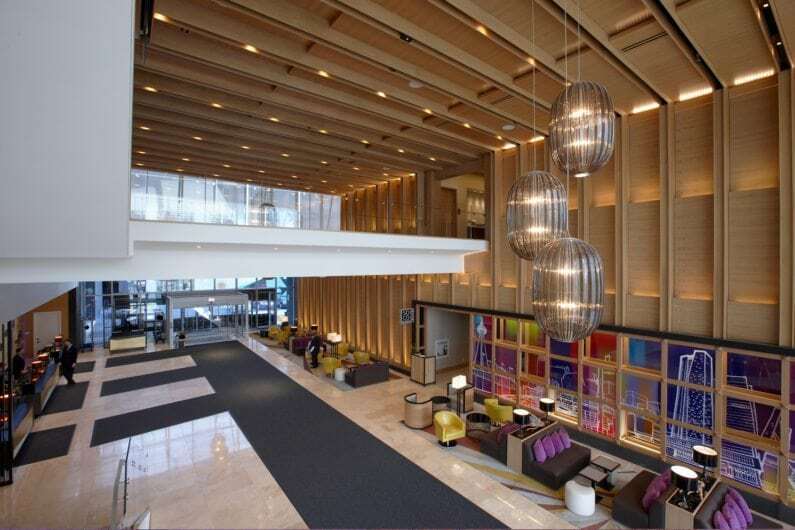 bcIMC Realty Corporationc/o GWL Realty Advisors Inc.